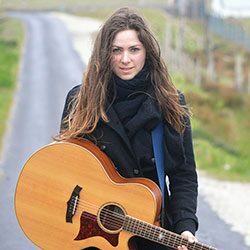 At select spots around Westport singer songwriters will be busking for the grand prize of €250 and in turn will add flavour to a wonderful weekend of entertainment. 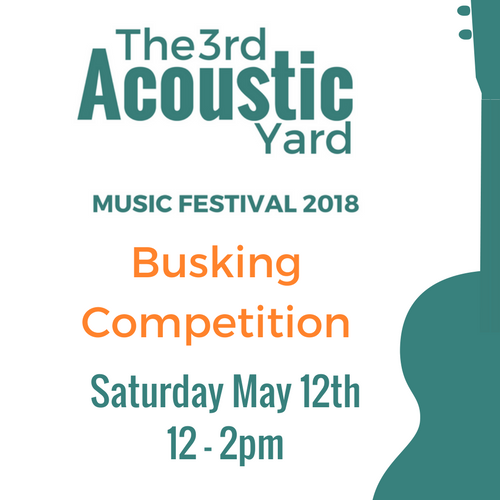 The competition is open to everyone as long as they play original compositions and sign up will be outside The Clock Tavern at 11.30 am. 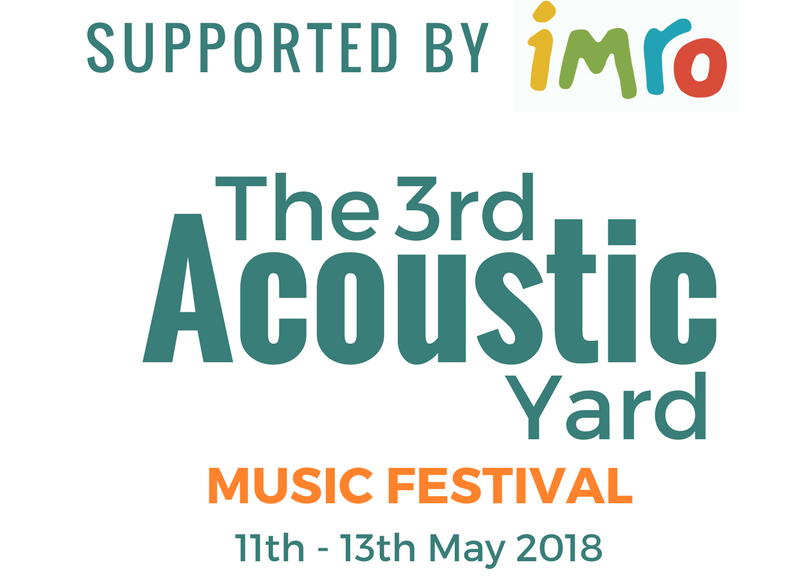 For further information email music@theacousticyard.com. 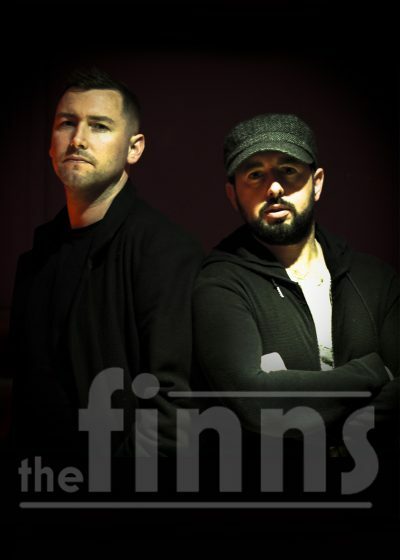 The Finns two brothers, Ciarán and Hugh from Rathdowney in Co. Laois, who have been entertaining crowds worldwide for years with this duo and as well as being members of “Na Fianna”. 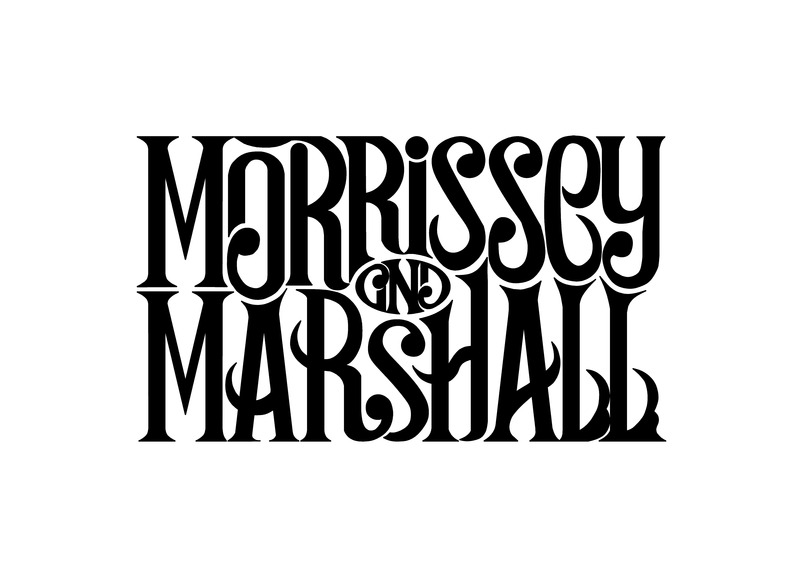 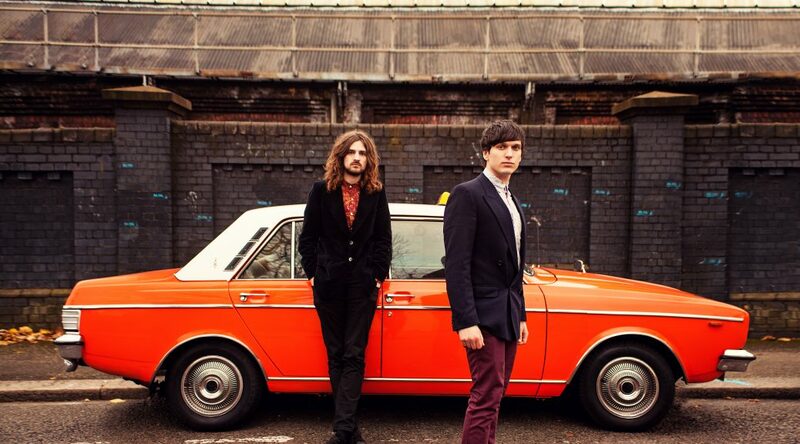 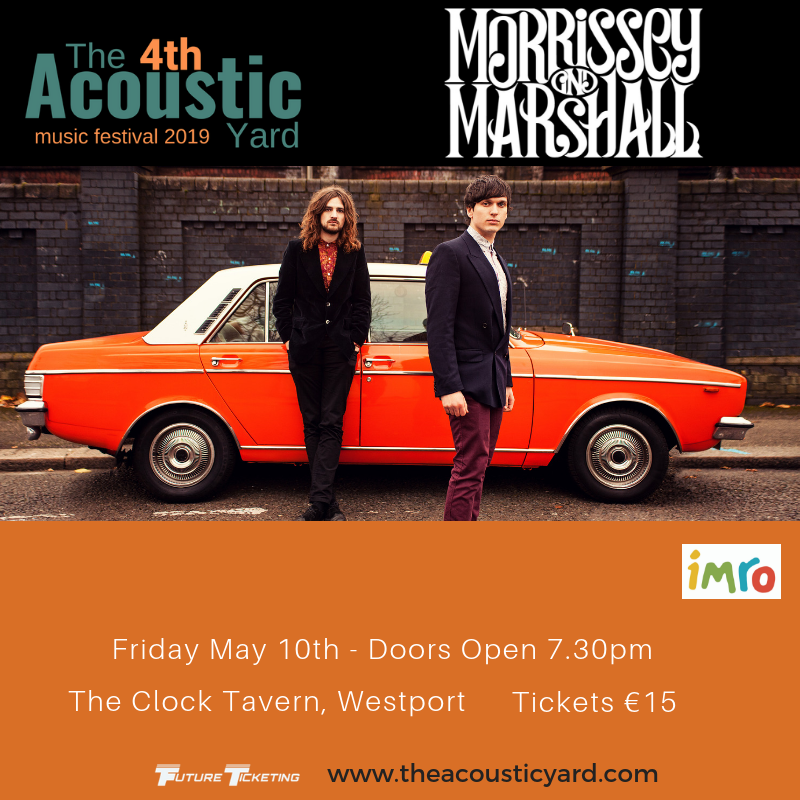 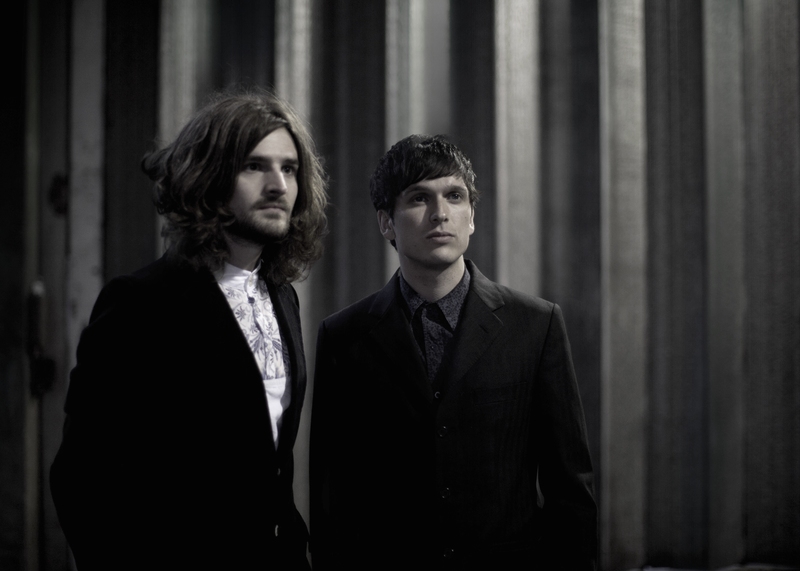 As a duet with their chosen weapons of guitar, banjo, tenor guitar and harmonica, however, they are finally being raved about by the best in the business and are certainly ones to watch this year. 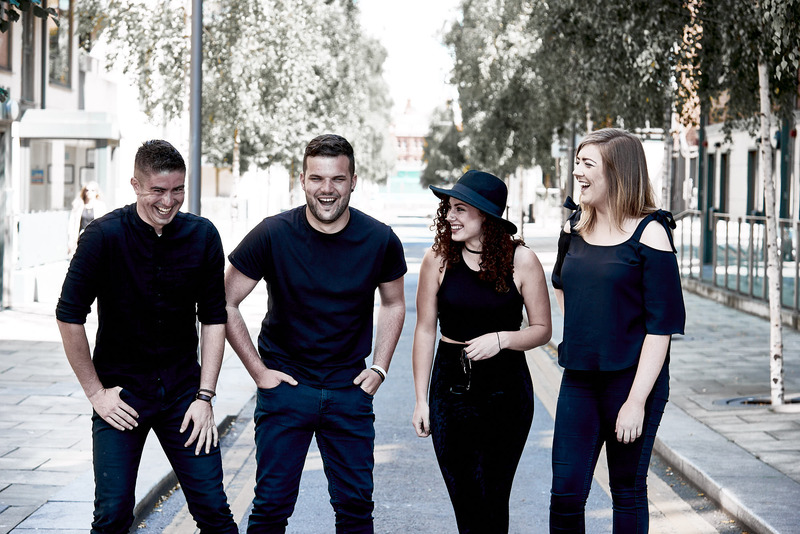 Billow Wood are a brand new Irish band (formerly known as Flat Out) and a male/female four-piece who fuse their unique brand of instrumentation with multi-vocals and harmonies. Billow Wood are influenced by Irish and mainstream music and are now moving in a new direction creating a blend of folk, indie, pop and rock.